You are at:Home»Rising Rates Channel»What Are Investment Grade Bonds? Beginners in fixed-income investing should have a definitive grasp on how bonds are rated and what those ratings mean in terms of locating the most optimal investment opportunities. 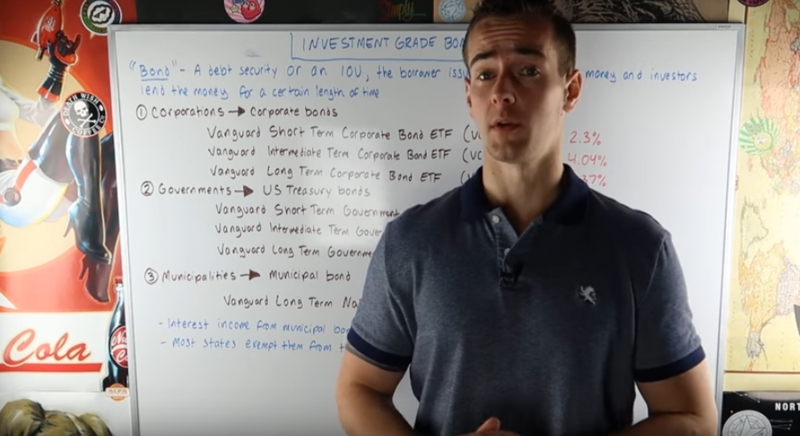 This specific video defines investment-grade bonds in particular.